For any application request or petition for any help, letter writing template is the guide you can download where it can express the funds or endowment you are asking for to have. It is offered in Microsoft word, excel or PDF file that can make the letter you are writing more precise in the amount or assistance you are eager to receive. You can also see Obituary Writing Template. 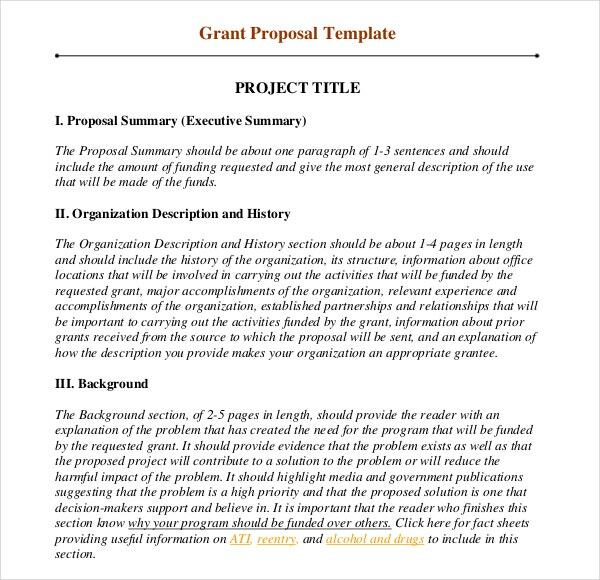 There are many ways to have your grant be written, with this Writing Template it can assure you that you are typing in a correct way and will show the message you want to give for the receiver as it have layouts and samples indicated for this matter, you will never be bothered anymore in having a request letter of yours. > What is a Grant? Grants are non-repayable sums of money or funds distributed by a party, most often it is the government or a corporation or foundation or trust which gives the money to a recipient, often a non profit organization, an educational institute, a business or even an individual. 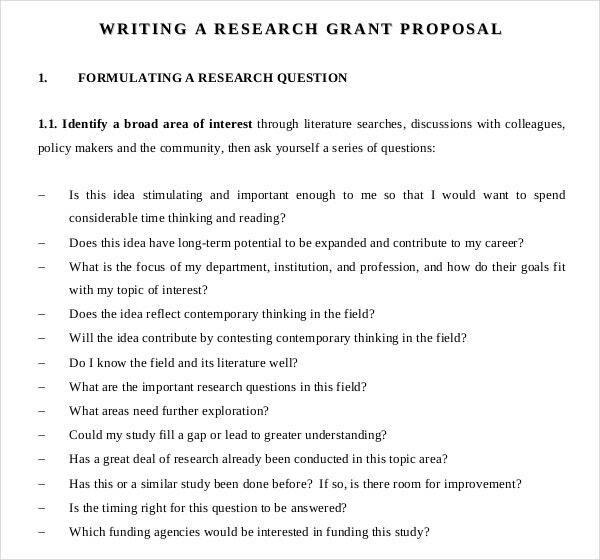 In order to receive a grant, a proposal or application must be submitted and this is called as ‘Grant Writing’. Most grants are for funding a specific project and thus they often require a certain level of compliance and reporting. 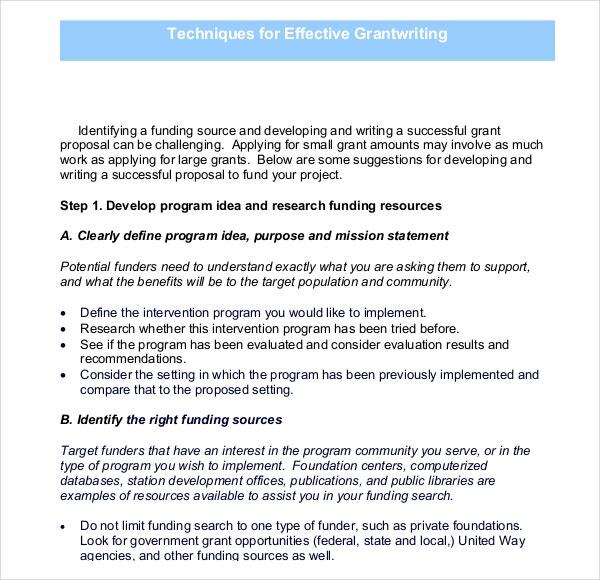 The process of grant writing involves the submission of a proposal by the applicant to the potential funder. Other grants can be given to individuals, like the victims of natural disasters or to individuals seeking to open a small business. You can also see Letter Writing Template. Grants are mostly given for either academic or research purpose. It is given to those who are working in a field that has the potential to change the course of life of mankind as we know it. These kinds of grants are mostly given to researchers and scientists. Those engaged in academic disciplines that require fieldwork such as archaeology, history, geography etc are also given grants to carry out their research though it may not be as substantial. Grants are also given to those who have suffered from either natural calamity or have been forced into destitution because of circumstances beyond their control. For example: The Syrian refugees or those poor farmers who are forced to commit suicide because of barren lands. You can alkso see Script Writing Template. 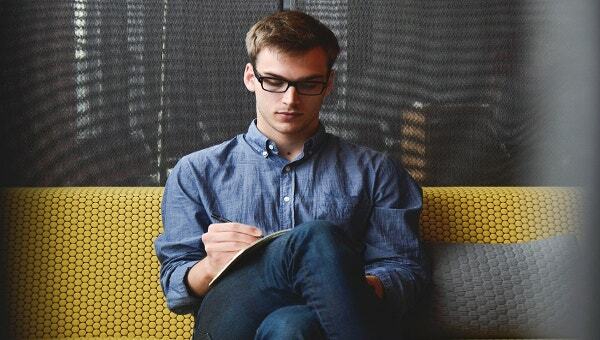 There are no hard and fast rules to writing a grant proposal, so whether if it is your first time or you are an expert there are a few things to keep in mind before you write pages and pages about why or how you deserve the grant. First of all keep it short and to the point. No one is going to read through hundreds and hundreds of pages of a proposal. Point out the importance of your research and how you can pt the grant money to better use. If you are an aspiring entrepreneur looking for capital then keep the details of the business ready and how you plan to Invest the Grant Money.